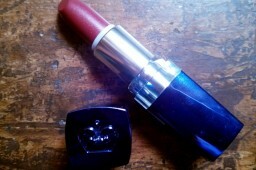 This lipstick was very much a grower for me. 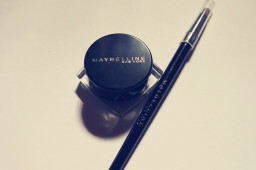 I had swatched it at the Maybelline counter many a time, fell in love but never walked away with it in hand. However when I did get round to purchasing it, it took a while for me to really enjoy using it. 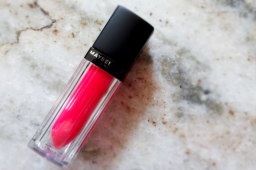 I had heard so much about these lipsticks, I sort of felt the need to join in; everyone raves about MAT 1 and MAT 2 but you don’t really hear too much about this colour, MAT 3. In fact it’s one that most counters don’t even have out on display, so you have to ask to get a peek, I guess that makes it feel even more special! 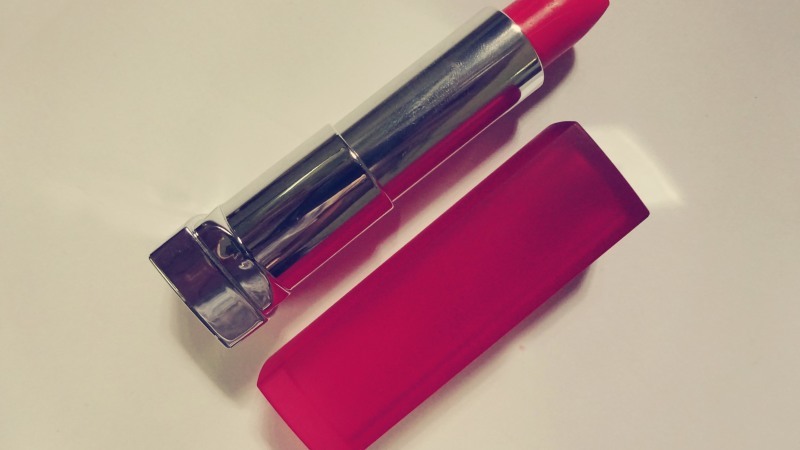 This lipstick does exactly what it says on the tin and gives true, vivid colour – you’re not going to get much hydration here but you are going to end up with matte lips with a punch of colour. 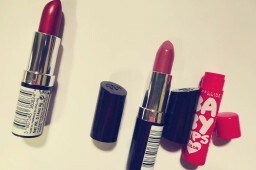 Their matte nature means that they last long on the lips, 4 or 5 hours before you need to reapply. 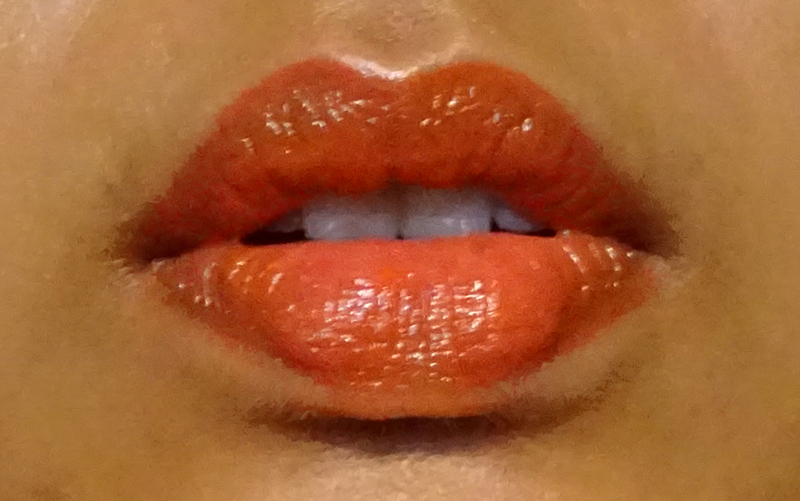 Now for the colour – think MAC Morange but with some added coral warmth. 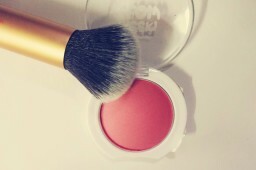 If you’re a lover of peachy oranges like myself (who isn’t?! ), then it’s a dead cert that you will fall in love with the shade.